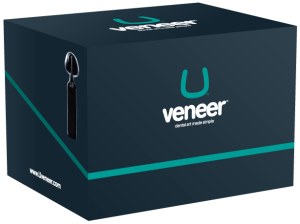 Ultradent is the exclusive global distributor of Uveneer. 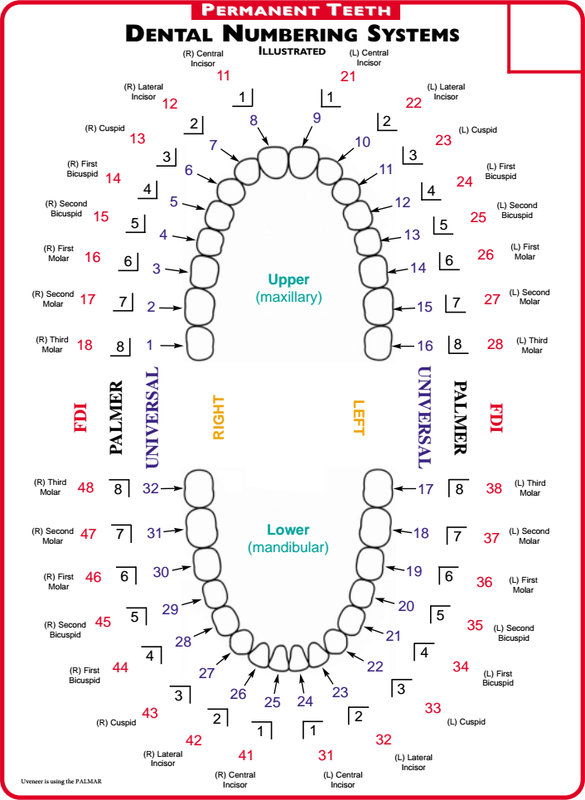 For orders of Uveneer kit or refills (refill order- If you already have a kit and would like to order individual replacement templates), please click here, email to onlineordersupport@ultradent.com or call (USA number) 1.888.230.1420. For orders in Israel-Please submit your order and details to info@pupko.co.il or click here.